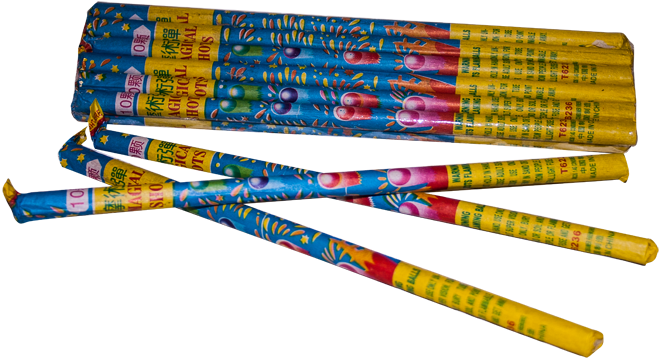 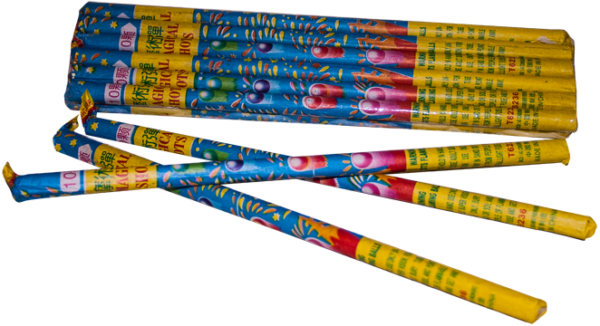 These roman candles are a real bargain! 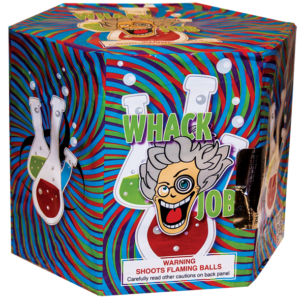 Twelve candles shoot ten alternating red and green balls each! 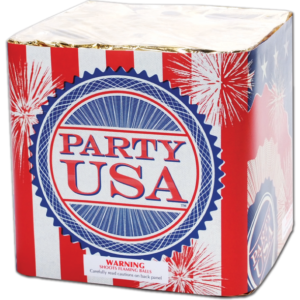 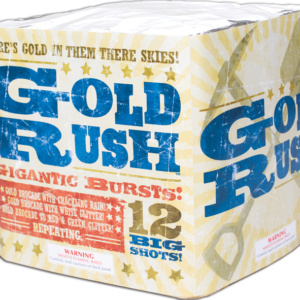 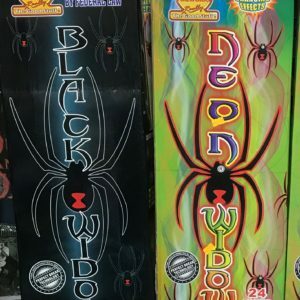 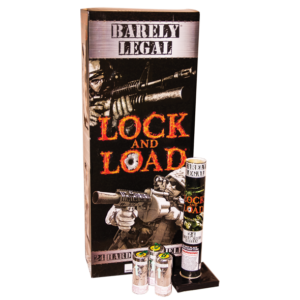 By Showtime Fireworks and for sale at Dynamite Fireworks Store in Northwest Indiana.